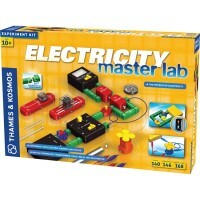 New 4M amazing building kit lets children experiment with dynamo circuit board and green energy. 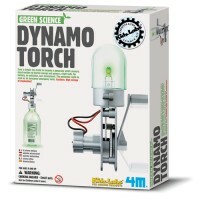 Create your own dynamo machine with this green science kit by 4M! 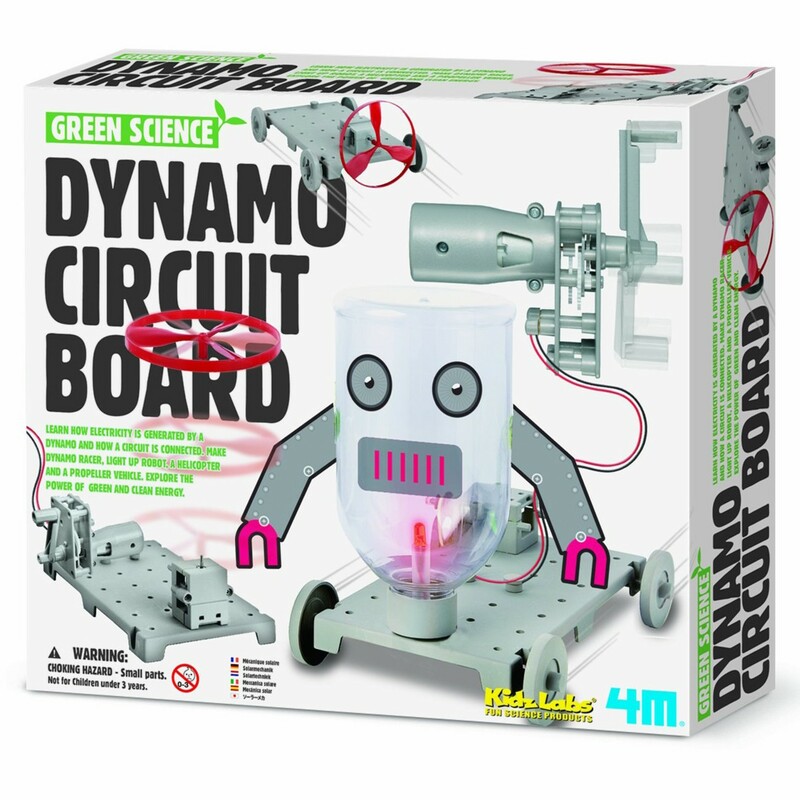 Dynamo Circuit Board Green Science Kit includes everything your young scientist needs to explore how a dynamo is used to create electricity. 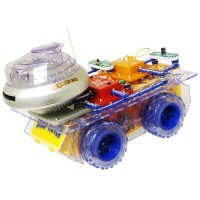 Assemble a hand generated dynamo motor and experiment with different projects that are empowered by the dynamo circuit board. 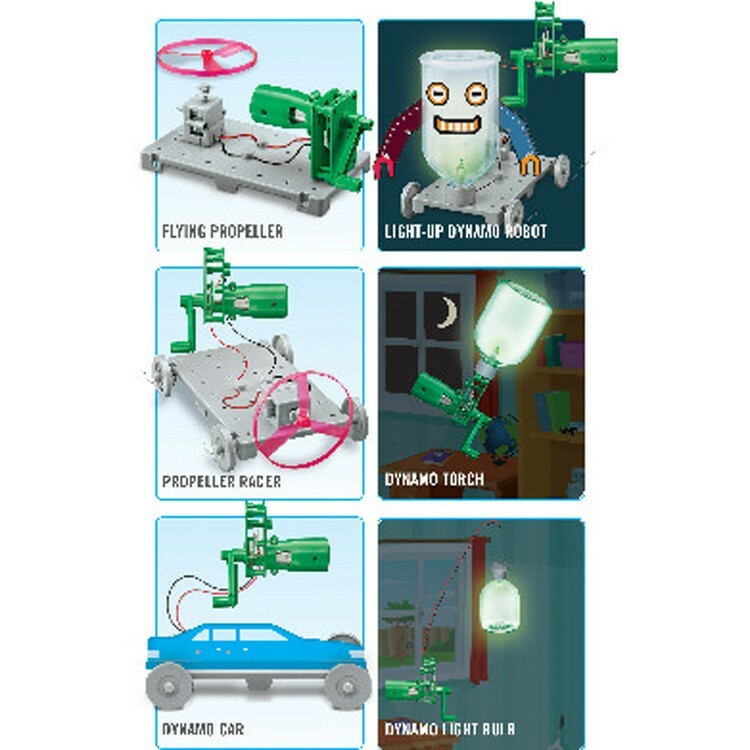 Build a propeller racer, light up your own robot, make a helicopter move, energize a flashlight, and learn about electricity. 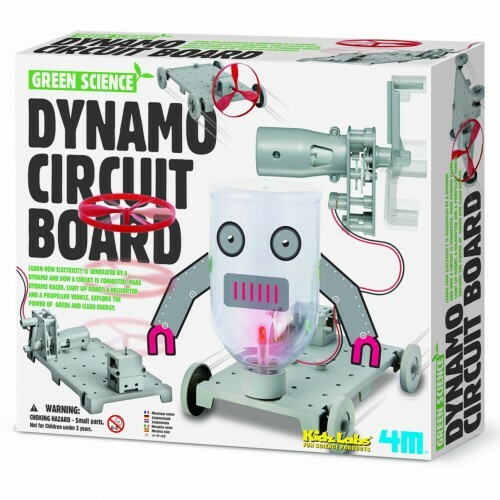 Dynamo Circuit Board Green Science Kit lets children explore the power of clean energy and experiment with physics. 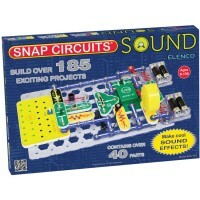 Dimensions of package 5" x 6" x 1.25"
Write your own review of Dynamo Circuit Board Green Science Kit. 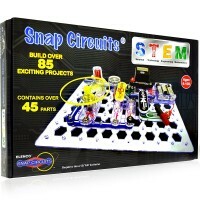 Rating: 5 Mostly very good by By A customer The grandsons loved it and sent me a video of them playing with it. 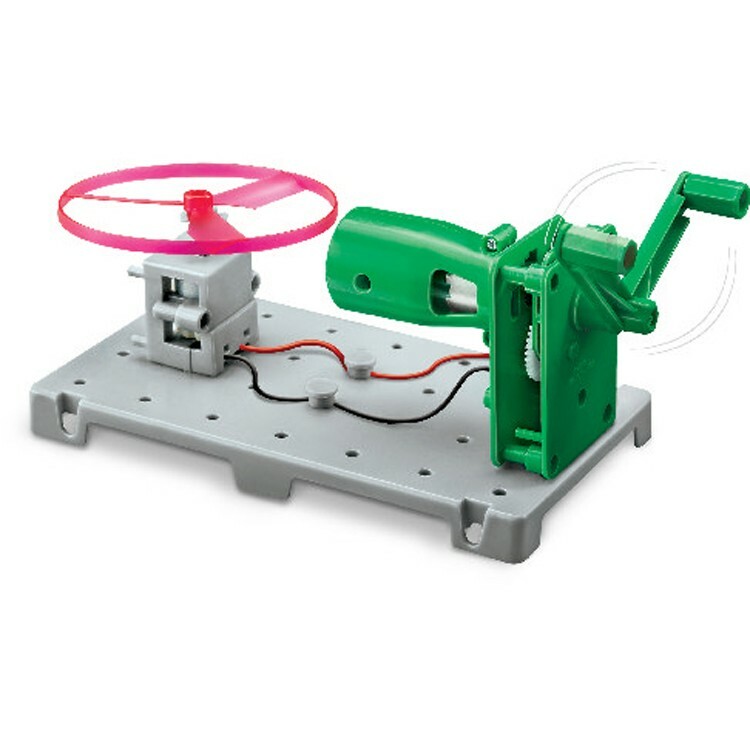 Rating: 1 The gear wheels needed to crank the generator easily break. 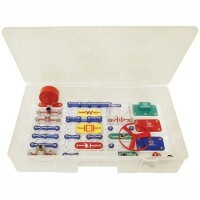 The catch ridges break and then the ... by By A customer The gear wheels needed to crank the generator easily break. The catch ridges break and then the crank will not work. 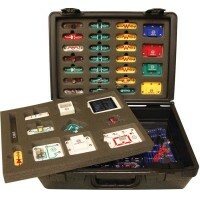 Metal gear wheels are needed. 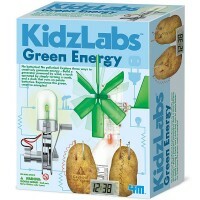 Do not buy this product. Rating: 2 Its ok. Parts feel very fragile and don't tighten ... by By A customer Its ok. Parts feel very fragile and don't tighten up too well. 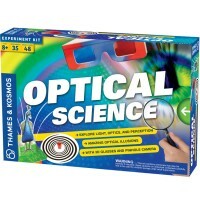 You also are missing the face part you see on the box. Overall it is ok. 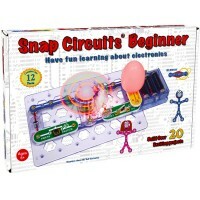 It is decent for beginners (children) otherwise not much worth it.